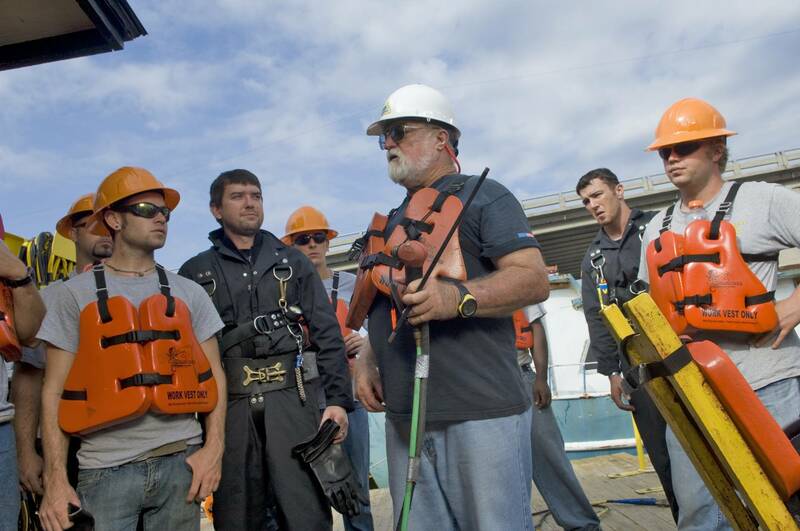 CDA Technical Institute (CDA), formerly Commercial Diving Academy, is the only fully-accredited diver training program with IMCA-recognized training, on-campus housing and a full meal plan. All courses are taught in English. 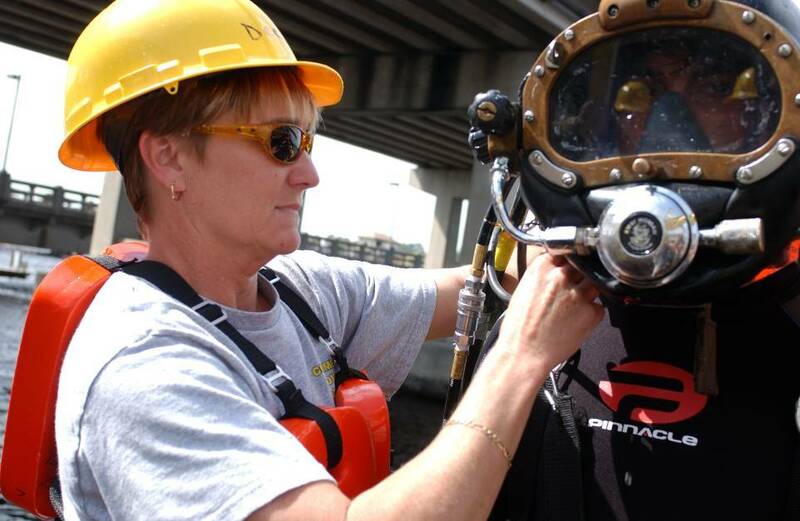 CDA offers the most comprehensive and rigorous program (20 weeks) of all the accredited commercial diver training schools.